The GKF600 is a great little router. 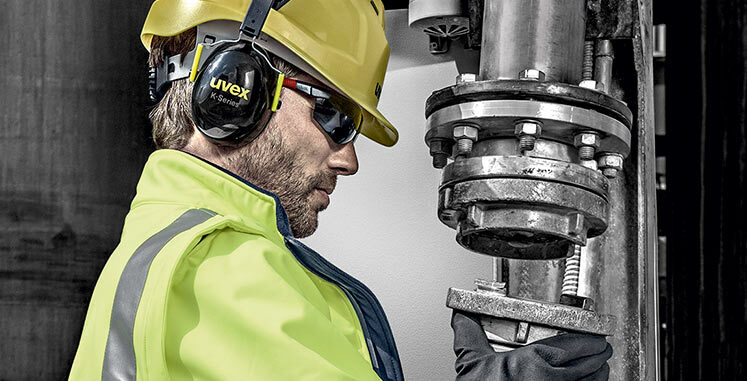 Very versatile and ergonomically designed. With single handed operation it allows for good visibility when making a pass and with additional bases it has meant I have been able to use it for a number of different projects around my house. 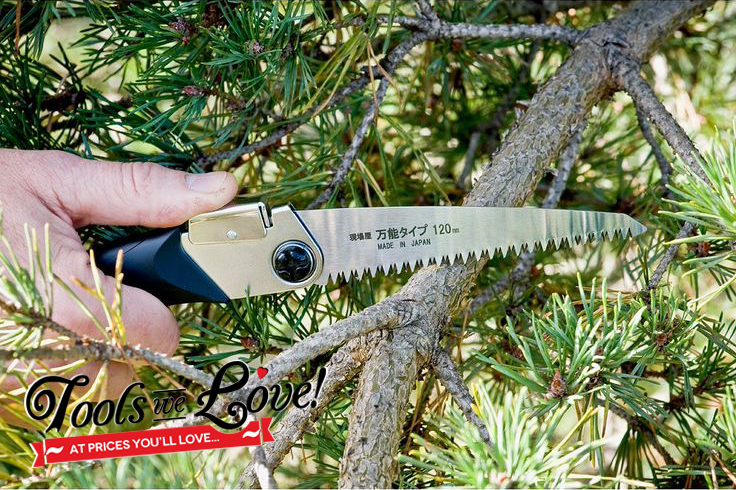 I’ve owned this Japanese Folding Pocket Saw for over 3 years and every summer I use it for pruning the garden. I have cut down over 50 branches from 20mm up to 100mm thick and the blade still has a hard edge. I would be lost without it! 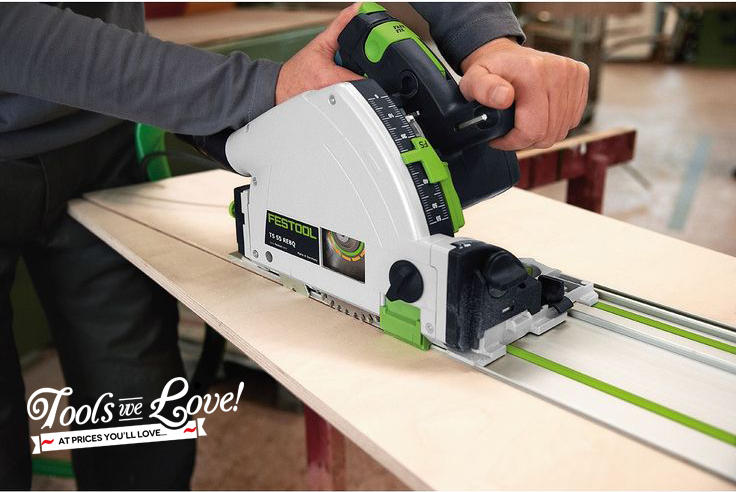 After using the Festool TS55R EBQ plunge saw it completely changed my way of thinking; you can make cuts within a matter of seconds! 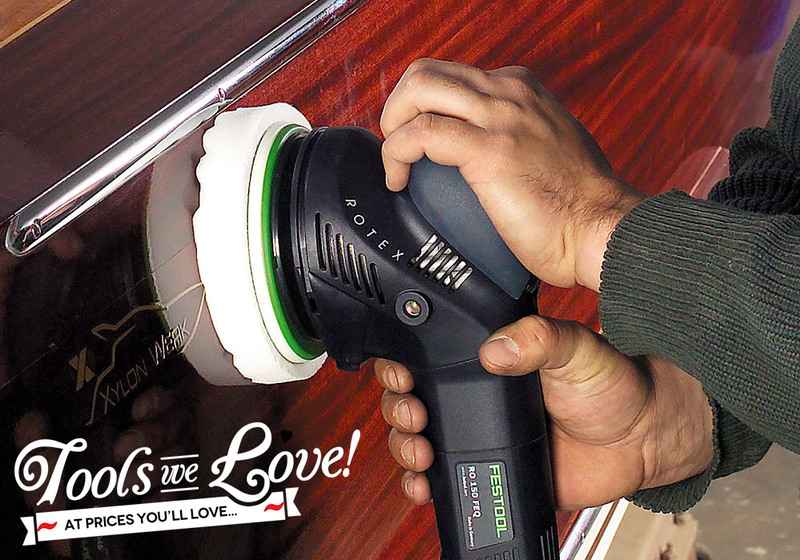 It cuts clean, precise and is very accurate. 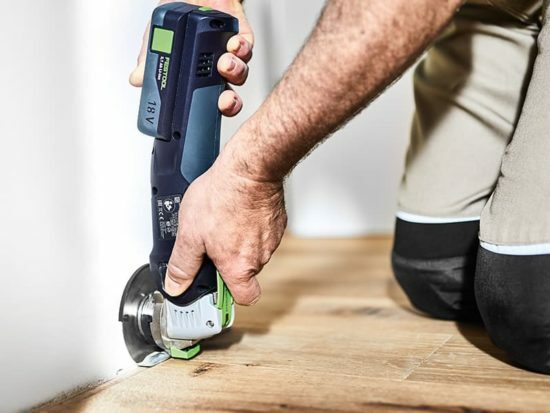 The Festool Rotex RO 150 FEQ-Plus Sander is a powerful variable speed controlled sander which will give the perfect finish to any task it undertakes. 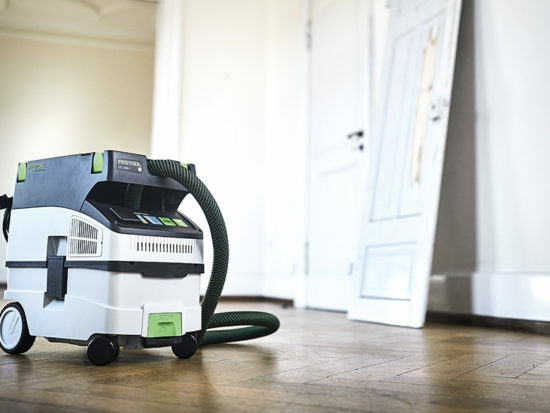 You are always in control of the work you are completing and with Festool SERVICE all-inclusive it gives me great peace of mind. My favourite tool is a tough one as I love the little Bosch GSB10.8-2-LI driver and I could not live without the hex drive bits. Although I can now, as it appears my wife threw them away in error and I only have 1 bit left! 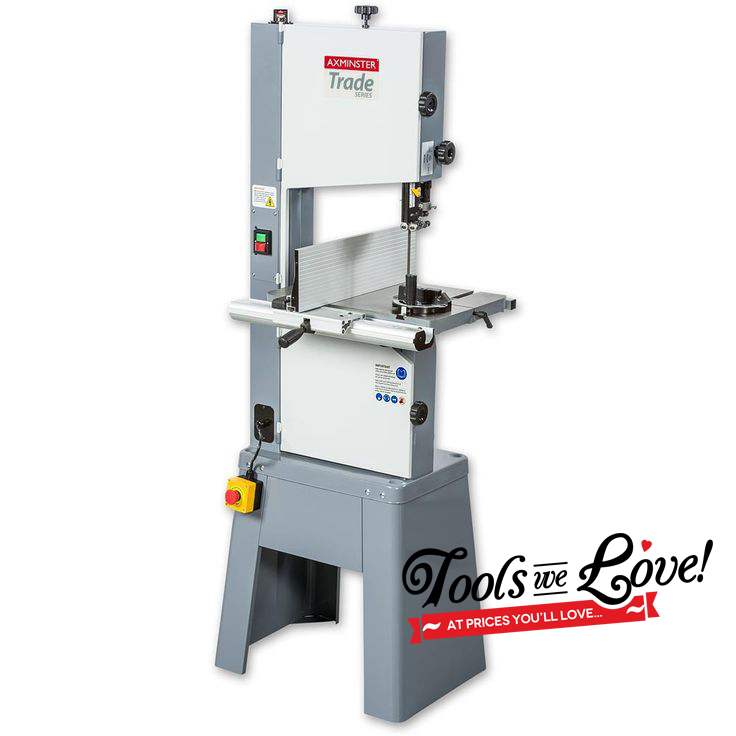 The Axminster Trade Series SBW3501B Bandsaw is simply a pleasure to use! It’s quiet, accurate and very safe. 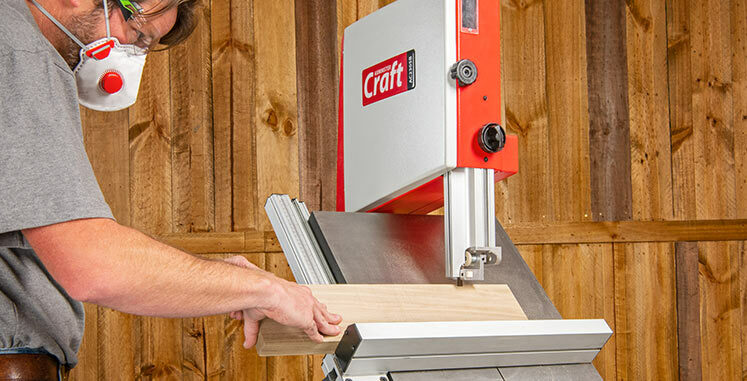 The machine is simple to set-up and operate which makes it by far the best small bandsaw I have ever used. Now we want to hear from you! 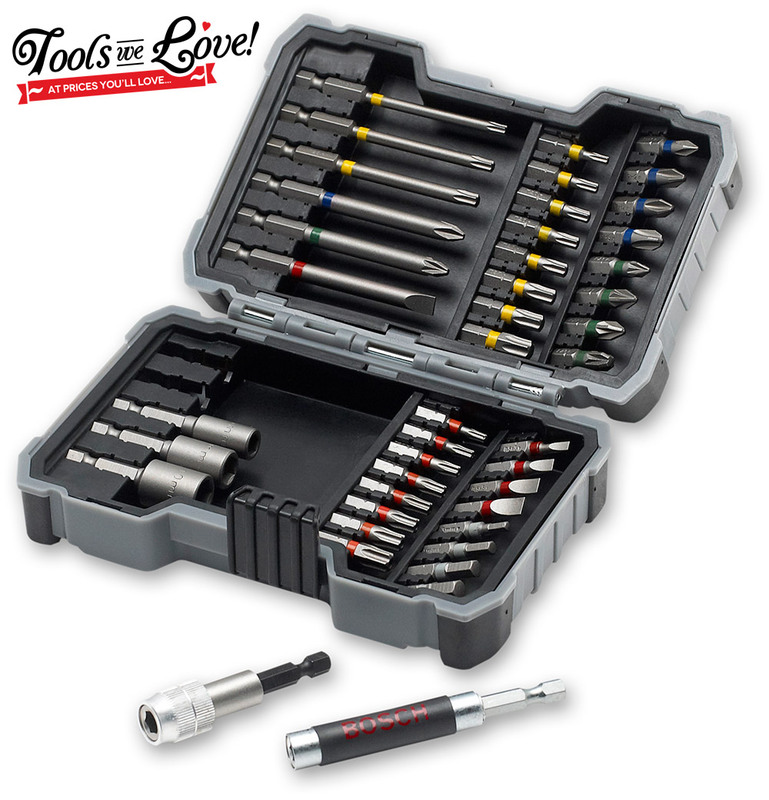 Join in the discussion by sending us a picture of the Tools you Love! 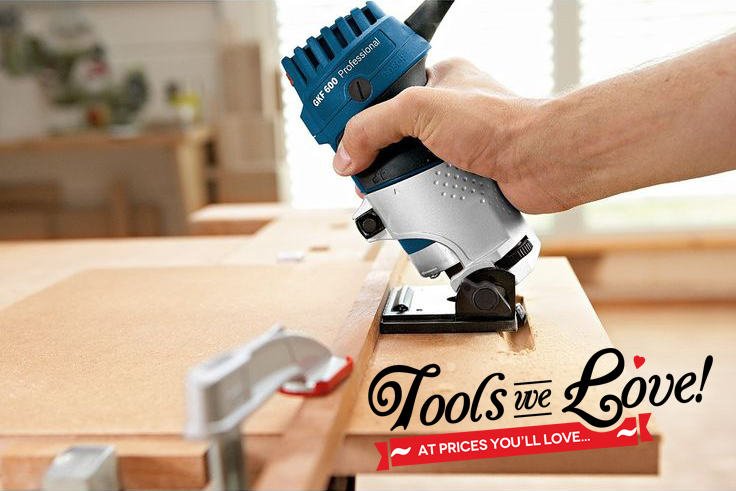 Send it to either our Facebook or Twitter using the Hashtag #ToolsWeLove. The tool I love most is my Dewalt 10″ Radial Arm Saw. It is the heart of my workshop. The do anything saw. Pity it is not sold any longer. For hand tools, I love everything I have ever bought made by Veritas. My Bosch old but good 1587 AVS jigsaw has been a real pleasure, one of my most cherished tools! I like it so much, that being unable to get the Barrel or Body grip versión, I paid a lot just to get the necessary replacement parts to convert mine from top grip into a barrel grip! 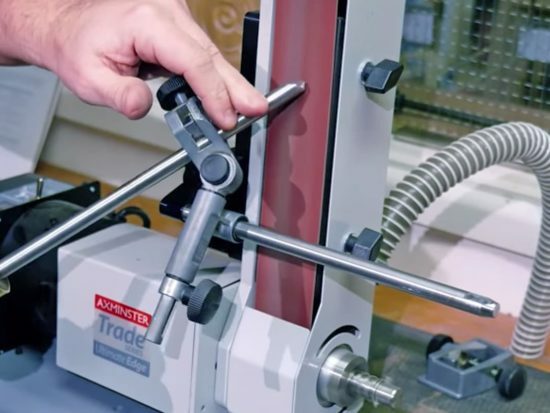 One of the great things about this tool, is that I was able to buy a Bosch guide rail specially made for it, that produces very clean and straight cuts rivaling my circular saw, with more control and less noise, with a narrower kerf; and less saw dust. Slower? just a bit, but practical enough. As I was not able to get the square table that allows you to mount the saw inverted under that table, I just made one. The large variety of Bosch jigsaw blades, together with their excellent quality makes the most from my jigsaw. Overall, a great tool. Some people complain about the slow and cumbersome blade change mechanism, but I’m sure those people have never achieved the “knack” of it, as it took me some weeks to get it properly done. After accustoming to it, it is not so bad, and the blade is firmly anchored. Maybe in the future I will be tempted to exchange it for a better one, a Festool, Fein or the very best, the 900 Watts MAFELL P1cc Jig Saw, but apart from the steep price, its special blades have very few models, and before changing my jigsaw I need to get a much better circular saw than the lousy old Black and Decker I still have and suffer!